I have never been so delighted, as with the Fairy Duplex, which TreeMax Realty found for my twin sister and I. 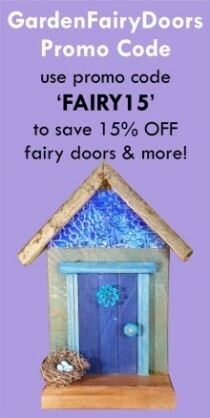 The Fairy House that TreeMax Realty found for us was outstanding! 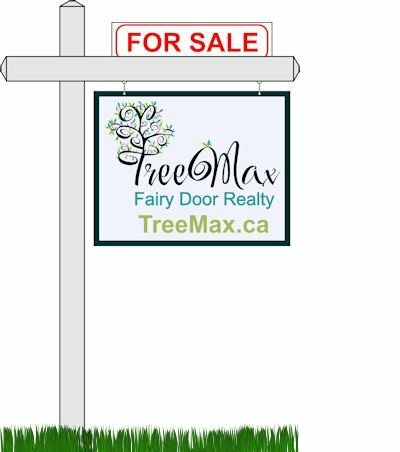 TreeMax Realty helped us find our Fairy Dream Home! We can’t thank Lorie & Bob enough! * These testimonials are completely made up… as we’ve never ACTUALLY had any correspondence with the Magical Creatures that live in our Fairy Doors, Pixie Portals, Gnome Homes or Hobbit Holes. However, we do have REAL correspondence and 5 Star Ratings from ACTUAL customers, that you can read in our GardenFairyDoors Etsy Shop, by CLICKING HERE. 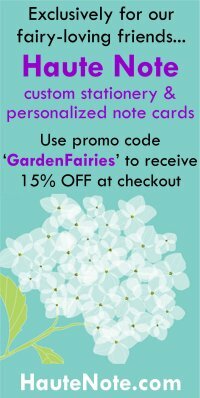 We are Lorie and Bob Gray, and when we aren’t busy running TreeMax Fairy Realty and Haute Note – an online personalized stationery & note card business, we are helping our friends, neighbors, and maybe YOU, get the Garden Fairy door that you (and/or your kids) have always dreamed of!